Dallas’ second team is one he is not ashamed to share with others, his Spiritual team. He is a member of the Young Men’s Ministry and can be found singing in the choir at his father’s church, Trinity Christian Church in Solon, Ohio. Dallas has a big heart and that may possibly stand taller than he does. As a Spiritual team player he is an avid reader of the playbook – the Holy Bible. Dallas enjoys encouraging all he comes in contact with and has a special desire to encourage young men. Dallas has the ability to relate to all types of people in several situations and enjoys being a role model to younger and older men. He also helps prepare bible studies relevant to topics young men can relate to within their own lives. Dallas’ third team may be the one he is most known for, but he knows he couldn’t make team 3 without the support, foundation and fundamentals he continues to receive and learn in his first two teams. Team 3 – his Basketball team. 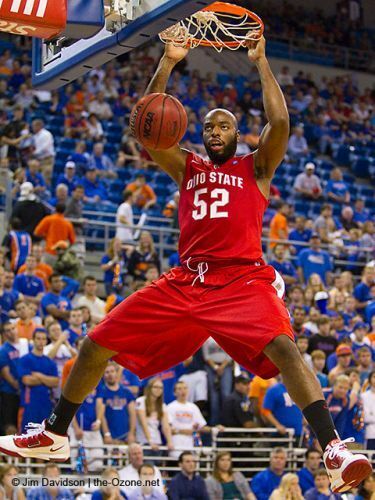 His Basketball teams include Solon High School, Ohio State University (OSU), Poland and Portland Trail Blazers. Dallas leads Solon in scoring, rebounding and blocked shots. At Solon he was a 4 time district champion. 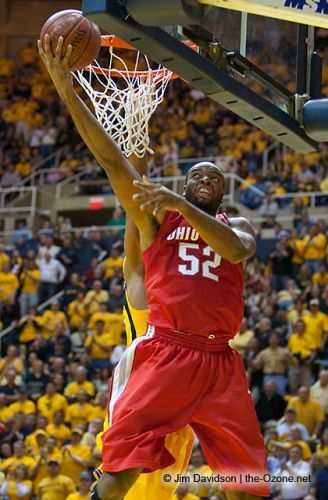 At OSU he is third on all time block list. 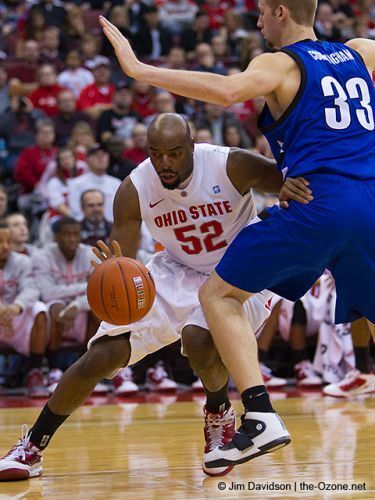 He appeared twice with OSU for sweet 16 and is a member of the big ten all-defensive team. 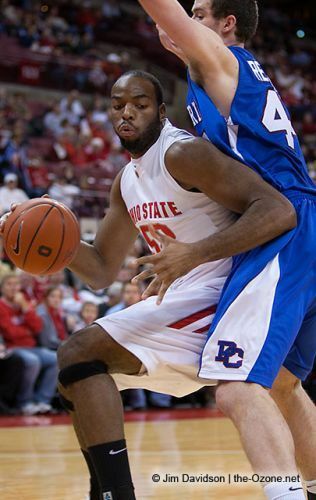 In 2007, he was AAU National champion. Dallas' professional basketball teams include: played in Poland for a year and attended training camp with the Portland Trail Blazers, a year in which he experienced his most success as a professional with the Idaho Stampede, and training camp with the Charlotte Hornets. As a result of his performance, he has been featured twice in Sports Illustrated. With the support of the three teams, Dallas created Direction Up Basketball Camp. The camp gave Dallas the opportunity to ignite a love for basketball into the hearts of Cleveland's youth. The message behind the camp is to change perspectives from negative to positive not only on the court, but off it as well. In its inaugural year, 2015, participants sharpened their skills through intensive training that focused on returning to the basic fundamentals. Participants had an opportunity to interact with Dallas and several of his teammates. Direction Up participants left with increased characteristics of great teammates: dedication, hard-work, and self confidence. Most importantly Direction Up added a new team made of long lasting teammates one of whom will be Dallas Lauderdale III, a man of many teams, family, spiritual, basketball.